I was born and raised in the Brampton area. Growing up, I attended a Christian Academy. Throughout my high school years I received many awards and accolades such as athlete of the year, treasurer, and the honor roll. I followed high school with a Bachelor in Administrative Studies from York University and worked part time at my family’s hotels. Shortly thereafter, I obtained my Real Estate License and became a Licensed Salesperson under TREB (The Toronto Real Estate Board). After obtaining my real estate license, I joined Homelife United Realty Inc. and practiced with the brokerage for about 3 years. I sold houses and condos throughout the GTA. With a family background in real estate, I worked extremely hard and eventually received the prestigious DIAMOND AWARD. 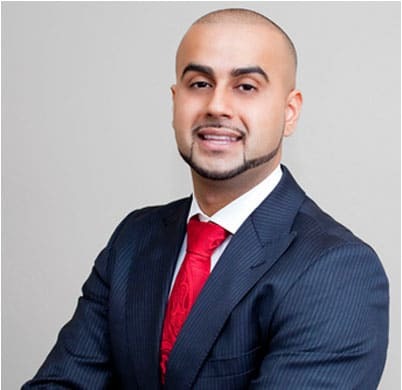 To keep up with client demands and further my development I joined RE/MAX Real Estate Centre in Mississauga. 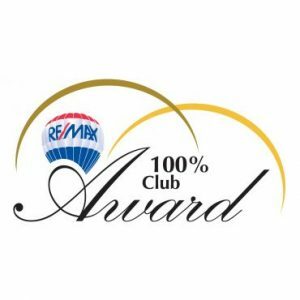 In 2014, I was awarded the “100% CLUB AWARD” by RE/MAX INTEGRA (Canadian headquarters). Through my work experience, I managed to save up some money and had the desire to invest in my own properties. “Where can I buy a condo to live in and make money on my investment at the same time?” I wondered. After tons of research, I concluded the Mississauga Square One area was a good investment because the booming population, incredible location/transit system, and upcoming developments. I familiarized myself with every condo building in the area and bought two condos. Currently living in Mississauga, I have built up a comprehensive knowledge of the area and surroundings. Since I am familiar with every single building, once a client tells me what they want I know exactly where to take them. My loyalty is second to none and my willingness to go the extra mile will astound you. I will hand deliver contracts, pick up status certificates, advise with lawyers, and make sure I satisfy your needs. I will explain contract terms, negotiate on your behalf, and get you the absolute best deal out there! I have built a great reputation in the area and my network extends from lawyers and tradespeople, all the way down to security and concierges in every building. Make the choice to choose Shawn Gandhi and become one my many SATISFIED clients.